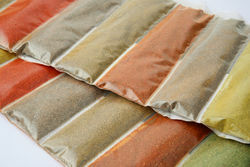 As one of the top spices custom mix packing suppliers in Singapore, we provide custom packaging services for semi-finished/pre-mixed ingredient products. Packing specifications range from 60g per packet to 25kg per bag. Our years of experience as a flour mix supplier in Singapore have led us to introduce our own line of TDF products into the market. 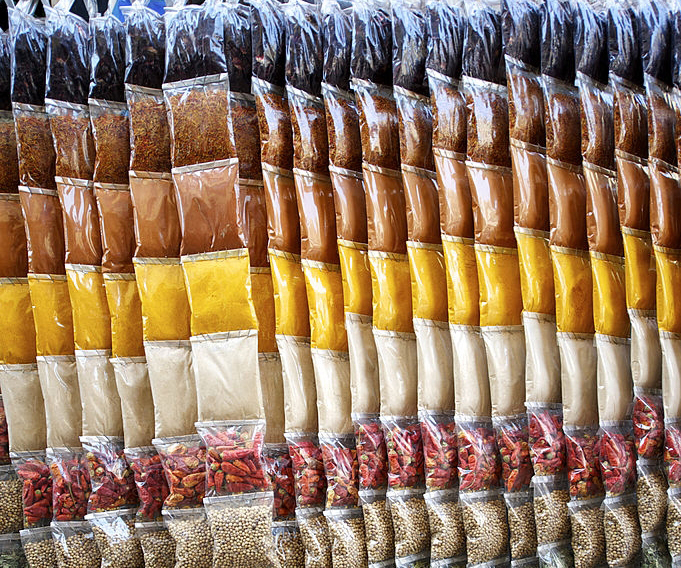 Products range from flour mixes, seasonings, to herbs and spices. Popular products include our Chicken Crispy Flour, Tempura Flour, Curry Powder, White Pepper Powder and Black Pepper Coarse. Founded in May 2005, we have been registered as a halal certified seasoning flour in Singapore. We pride ourselves in our proficiency in contract packing for seasoning flour mix and pre-mixed seasoning flour. With our years of experience in blending and packing, we are qualified to provide the service of customised seasoning powder in Singapore. In 2009, we upgraded our management system further to ISO 22000:2005, certified by the Bureau Veritas.